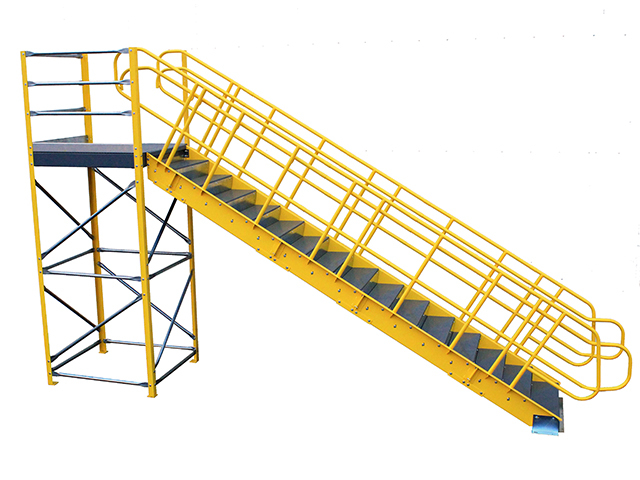 To increase safety and achieve the operational efficiency you desire from your system. 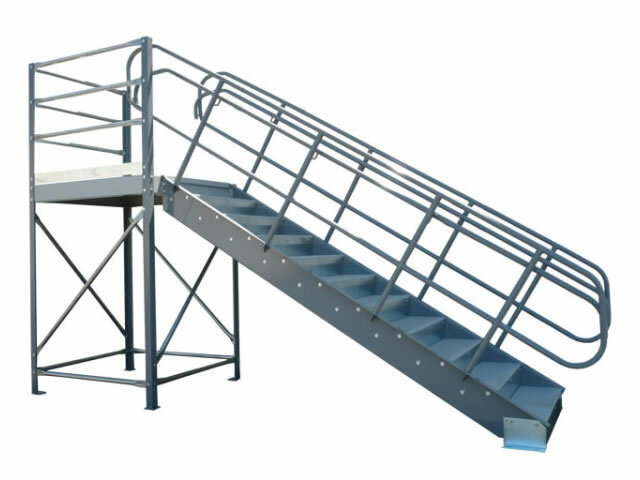 Wildeck designs and manufactures a wide range of products and accessories that can be easily integrated with your mezzanine stair system. 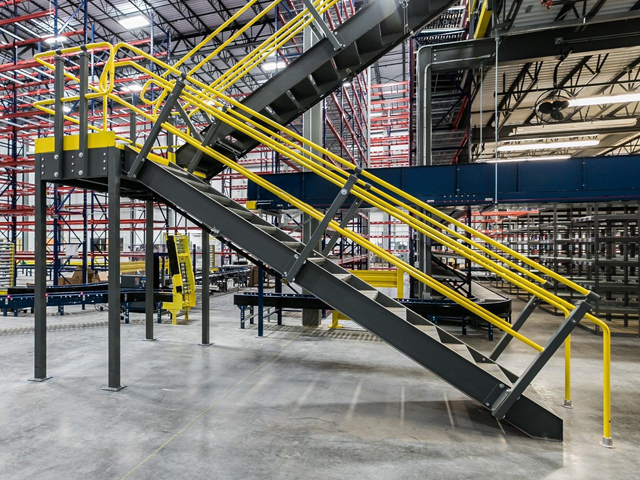 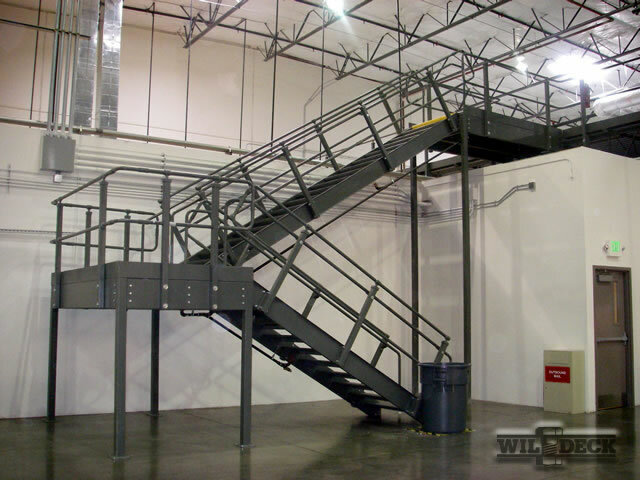 The Wildeck® mezzanine was successful in supporting our immediate growth and we are quickly filling the space.